Are you ready to start your search at your local Ford dealer in Kenosha for your next truck? When looking at your Ford dealer in Kenosha for a wide a diverse selection of Ford trucks for sale, come to Ewald’s Venus Ford. At Ewald’s Ford dealer near Kenosha, we have a large variety of Ford trucks for sale. Not only that, but your local Ewald’s Ford dealer near Kenosha also has some of the best and most affordable prices around on Ford trucks for sale. Does your hunt for Ford trucks for sale at your Ford dealer in Kenosha include lifted trucks for sale in WI? 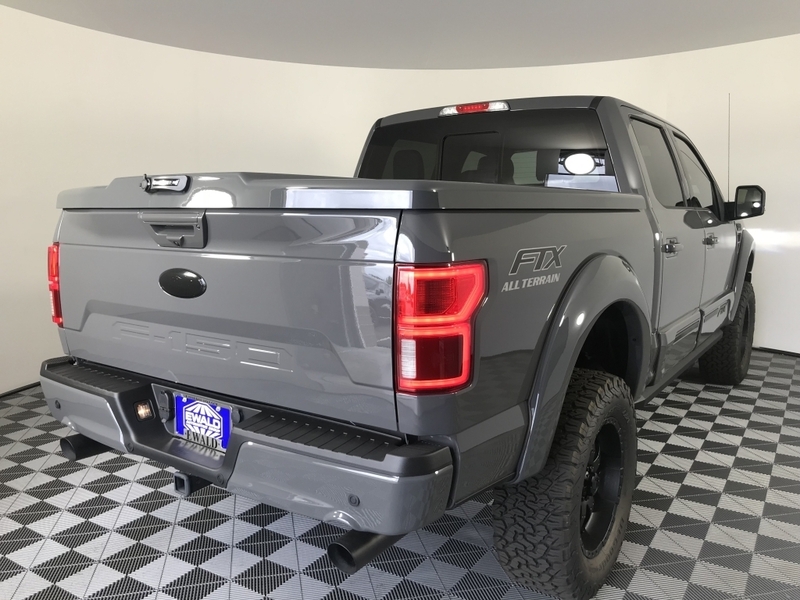 If you want to cruise down the streets of Kenosha turning the heads of many onlookers, a lifted Ford truck from Ewald’s Venus Ford is the place to go. We have the Ford lifted trucks that can promise you excellent performance and style on the roads on WI. When you buy one of our Ford lifted trucks for sale at Ewald’s Venus Ford, we have you covered. Each customized truck comes with a warranty! So, head to your Ford dealer near Kenosha and see one of the many Ford lifted trucks for sale in WI today. Ewald’s Venus Ford is your one-stop-shop for lifted trucks for sale near me. Like the new 2018 Ford F-150 Tuscany FTX Lariat for sale at Ewald’s Ford dealer near Kenosha. This new Ford lifted truck for sale comes equipped with many customized features. Such as a lift kit and custom wheel allows. Both allow for higher ground clearance when taking this truck off-road. This Ford lifted truck for sale in WI also has a hard tonneau cover that is color keyed and can be locked to keep your cargo safe. This awesome Ford lifted truck for sale near you also comes with features like a rear backup camera. This feature makes it more accessible to get into and out of even the tightest of parking spaces with ease. It also makes hooking up a trailer solo much easier. Heated leather seats, navigation, and remote engine start can also be found on this Ford lifted truck for sale in WI. Come and check out this Ford lifted truck for sale and take it for a test drive today. When it comes to Ford lifted trucks for sale near me, Ewald’s Venus Ford is the only Ford dealer near Kenosha that you need. We look forward to having you discover all that we have to offer you in Ford lifted trucks for sale in WI. Ewald's Venus Ford takes pride in providing you with the best buying experience possible when checking out Ford lifted trucks for sale near me. 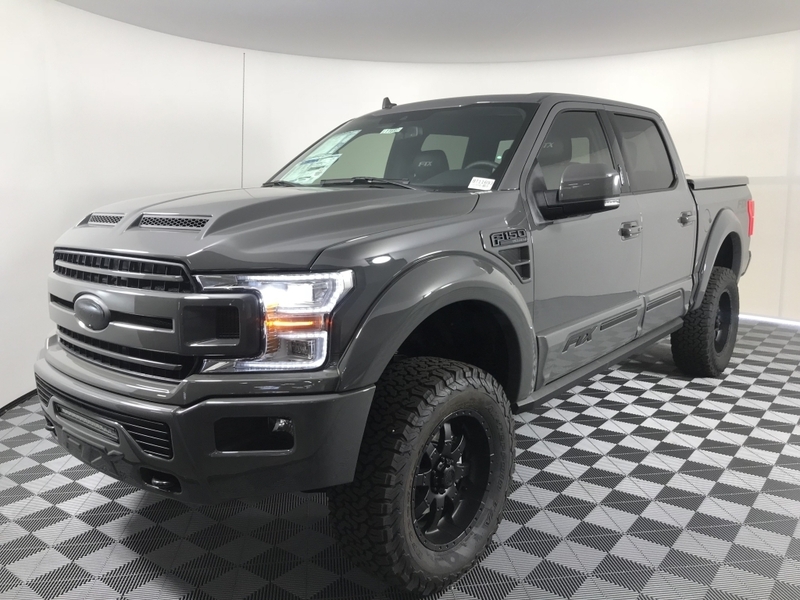 Whether you choose a Ford lifted truck for sale or another one of our Ford trucks for sale in WI, we have the right vehicle waiting for you at Ewald’s Venus Ford. Visit Ewald’s Venus Ford at 2727 E Layton Ave. Cudahy, WI 53110. Or give us to schedule an appointment at (414) 236-7442.